-	5 racing days, with various challenging distances. Each lap is unique, so get ready for a fresh experience! Energetic people seeking excitement in sports! Everyone who’d like to work hard and party hard, everyone who loves competition and strives to win! Everybody can take part in “Spring Cup” regatta, no matter what kind of sailing experience they have. 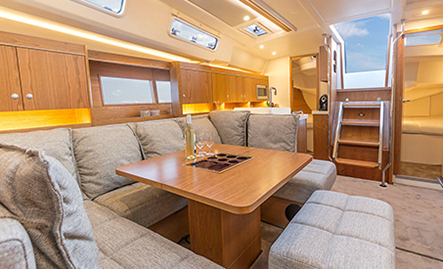 Each crew and team will be formed in accordance to their level of knowledge and sailing experience and if needed guided by a professional skipper. 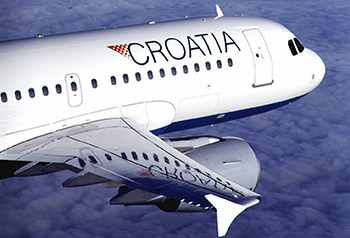 Spring Cup 2019 will be held in Croatia, across beautiful islands in Central Dalmatia. Total length of the race is 120 nautical miles. 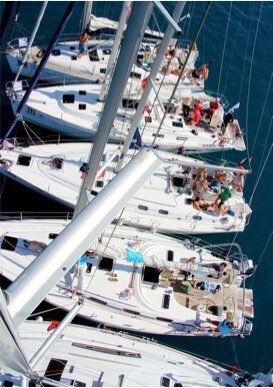 It will be a week of fun and pure adrenaline, sailing adventures and making new friends. 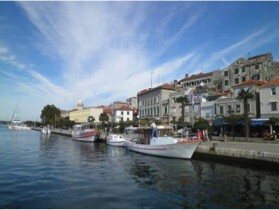 Regatta will start in marina Kaštela, a comfortable and up-to-date marina nearby the town of Split. Following the route, we will stay at the islands, famous for its history and absolute charm. Entertainment program definitely won’t let you get bored. 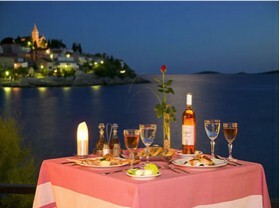 Parties and overnight stays are planned in the stunning places and safe marinas. The week you will never forget! Arrival to marina, checking in, meeting with regatta participants and collecting of boat numbers. 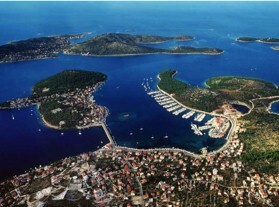 Marina Kaštela is only 15 minutes’ drive from Split airport. This marina is one of the newest and most ecological marinas at the coast with all the amenities you might need. 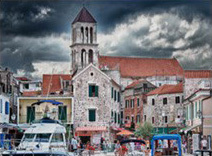 Meanwhile the town itself and its villages are also known as one of the 7 pearls of the Adriatic. Rogoznica is a town with a warm sea, beautiful beaches - a typical Mediterranean town, ideal for a pleasant holiday away from rush of the city. Apart of historicatl places it is worth visiting Milina cave and a nearby lake that is connected to the sea. 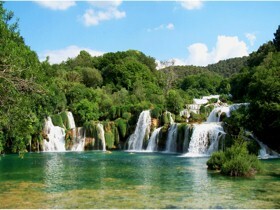 Е ibenik is situated along the mouth of Krka on the most picturesque part of the eastern Adriatic coast. As the oldest Croatian autochtonous town it was first mentioned in 1066 during the reign of the Croatian King Kresimir IV. Krka National Park is famous by is three sites, Skradin buka waterfalls, RoЕЎki waterfall with its ancient mills and the small Franciscan island of Visovac with a votive sanctuary, rich library and a cultural and artistic treasury. Vodice is a small town well known for it's numerous fountains, rich nightlife and entertainment that makes it one of the most attractive towns on the Adriatic. Whoever has visited Vodice once always returns! 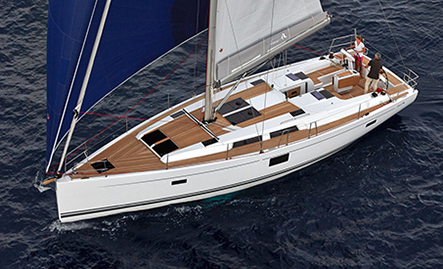 15 identical sailing yachts: same model & size! 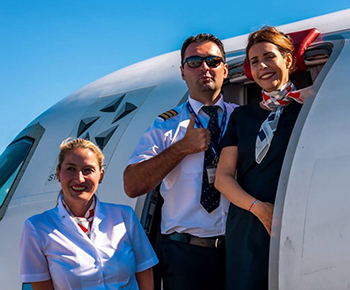 * book early to get best fares! 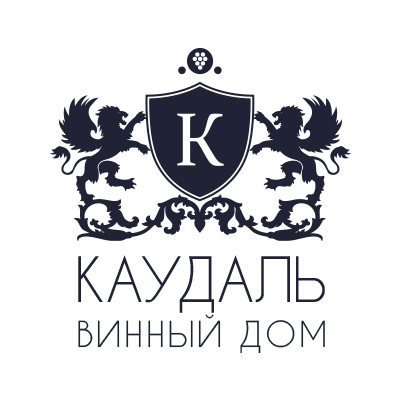 Spring Cup –is the pure excitement, adrenaline rush, fair competition and unforgettable taste of victory!